"We tested multiple database solutions. 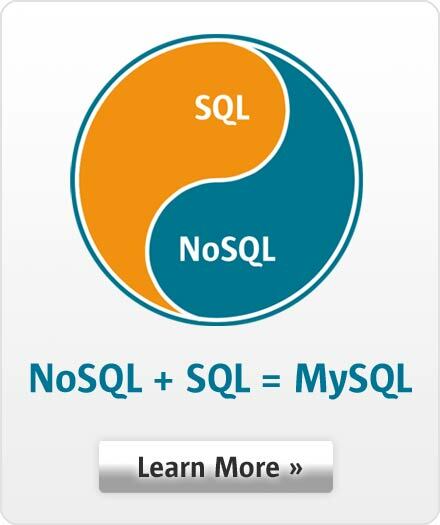 Based on price, performance and functionality, there were no databases that could compete with MySQL." Kurt Long, CEO & Co-founder, FairWarning, Inc.